Sears & Target (for store pick-up only) both have 8GB Motorola Moto G 4.5″ GSM No-contract Smartphone for $99.99. Shipping is free. The Motorola Moto G Android Smartphone is both sleek and stylish. The 4.5″ LCD display is sharp, colorful and easy-to-read, and the quad core processor can perform multiple functions at once. Browse the Internet and send messages with ease using the user-friendly 4.4.1 Android™ operating system. 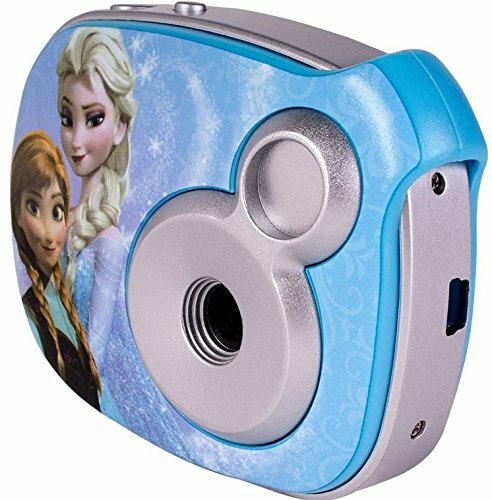 Take HD pictures and video with both front and rear facing cameras, and easily share them with friends and family or save them using the 8GB of built-in storage. Use the Google Play Store to customize your Moto G Android Smartphone with games, social networking and other tools. Basic features include Bluetooth®, GPS and built-in WiFi as well as a battery that provides up to 16.9 hours of talk time on a single charge. Consumer Cellular is the exclusive wireless provider for AARP members. AARP members can ask about their special discounts when starting service. 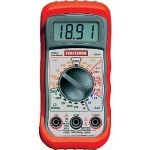 Sears.com has Craftsman Digital Multimeter with 8 Functions & 20 Ranges (82141) on sale for $9.99 with free in-store pickup. The Craftsman 8-function digital multimeter will quickly become the do-it-yourselfer’s favorite assistant, whether the project involves installing appliances or trying to diagnose a problem. This portable meter can stay at your hip, ready to conduct the standard tests for AC or DC current, ohms, amps and more. It also tests 1.5 and 9 volt batteries. This, along with its 18 range and the superior accuracy of digital technology, assures you that you’ll have the information you need to know to stay safe and protect your equipment. The 8-function digital multimeter comes with a rubber holster as well a tilt stand that makes the detector easy to use when you’re working alone. The rugged case protects the meter from minor bumps, so go ahead and put it in the tool box-it’s compact enough. The multimeter also comes with test leads. It shuts off automatically to save battery life. Sears.com has DieHard 10-Amp Manual Battery Charger (71221) on sale for $14.97 with free in-store pickup. Bring your battery back to life with this DieHard automotive battery charger. Whether you left your lights on or just need a charge on the family lawn tractor, this 10 amp charger is fast and effective. Charge a variety of 12 volt batteries in mere hours (between three and five hours, to be exact! ), so you can get on with your day and your day’s work. The DieHard 10 amp charger is hard-wired with copper wound transformers to prolong life span, so you can rely on it for your vehicle for years to come. In addition, the charger is housed in a heavy-duty propylene case, resistant to rust and shock, to keep your product in tip-top shape. For your safety, the charger has spark-proof protection, and is enhanced with silicon diodes for optimum performance. Built to last, this no-nonsense charger will have you up and running in no time. The DieHard automotive battery charger is UL listed, meaning it has been manufactured with safety in mind, ensuring your protection against chemical and electrical malfunction. You won’t hook up battery leads backwards thanks to the reverse hookup protection mechanism. 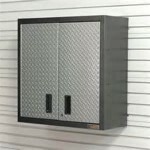 Sears.com has Gladiator 30″ Wall Mount GearBox Garage Cabinet (GAWG302DRG) on sale for $99.96 with free store pickup. The Gladiator 30′ Wall Gear Box is one of the best looking, highly convenient storage units you’ll ever find. Gone are the days of unsightly overflowing toolboxes and messy cramped spaces. They’ve been gladly replaced by this sophisticated, versatile storage system. Whether you own a construction business or a garage that need reorganizing, the gear box will help you store away tools and other materials you need out of your sight. It features 2 shelves that you can adjust for 6 possible placements. You can pack in as much as you need because it holds loads of up to 200 pounds. 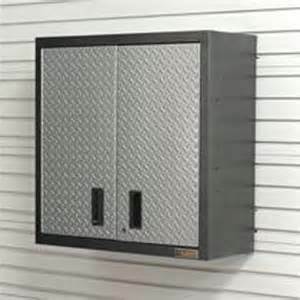 The Wall Gear Box is great for storing your more valuable tools or potentially dangerous items. You can use the keys to lock them safely away. Its unique magnetic latching does adds security by making sure doors are closed tight. It’s a good looking piece of furniture, with a rugged plate exterior finished with powder coated steel. Sears has Craftsman Universal Miter Saw Stand for $53.99 – $5 w/ promo code SEARS2014 = $48.99. Select free store pickup to save on shipping. Make using your miter saw easier with this Craftsman Universal Miter Saw Stand from Sears. The brackets of this universal stand fit most 10- and 12-inch miter saws, as well as other bench top tools, for hassle-free mounting and removal. This supportive stand offers a compact design that is easy to transport and store, and yet the support arms extend up to 80 inches to accommodate those longer work pieces. 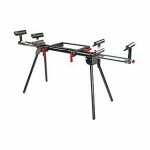 This Universal Miter Saw Stand lets you use your miter saw and other bench top tools just about anywhere. Break free from the chains of your workshop or garage, and bring your miter saw and other tools from job to job. 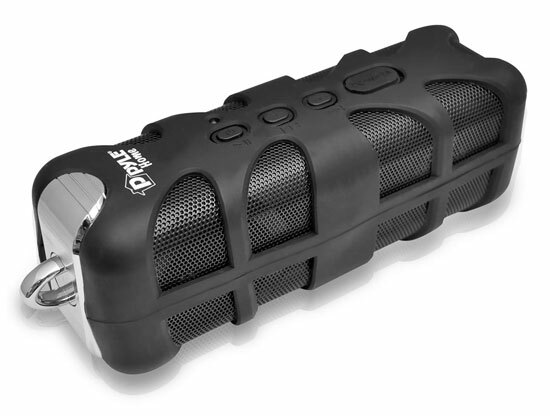 This compact, portable stand weighs less than 25 pounds, so transporting it is never a hassle. Plus, it offers spring-loaded support legs that fold up for easy storage, taking you from workshop to truck to construction site and back again. Sears.com has 100-Piece Craftsman Drilling and Driving Accessory Kit (ACM1001) for $12.49. Select free store pickup to save on shipping. This ultra-versatile 100-PC Accessory Kit also comes with a durable, compact carrying case, a must for keeping all those dozens of bits from going rogue and disappearing into some unseen corner of your garage. This Craftsman 100-PC Accessory Kit comes complete with all the standard, general-purpose bits used in most household projects. 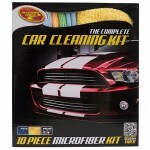 Sears.com has a few Detailer’s Choice Auto Supplies on sale with free store pickup. 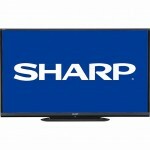 Sears.com has 60″ Sharp Aquos LC-60LE650U 1080p 120Hz LED Smart HDTV for $799.99. Must proceed to checkout for sale price. 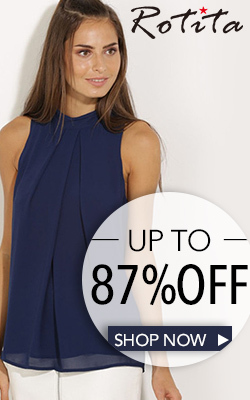 Shop Your Way members will also receive ~$40 in points towards a future purchase. Shipping is free. Sharp 60-inch Class Aquos 1080p 120hz Smart LED HDTV is built for multimedia viewing. In your living room, family room or home theater, this smart TV with dual-core processor and built-in Wi-Fi keeps everyone entertained with amazing high-definition images and 20-watt surround sound audio system. Enjoy your movies and streaming video in brilliant colors, dynamic contrast and maximum clarity with the 1080p LED display. 60″ Class Aquos LED Smart TV focuses on the future by using 50% less energy than TVs manufactured by Sharp only a few years ago. Television usage in the home continues to grow as built-in Wi-Fi makes it possible to access more online content along with apps for music and games. It is important to make sure your next TV is one that will deliver maximum viewing choices while keeping energy costs low. Sears.com has Kenmore 25.2-cu. 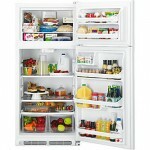 ft. Side-by-Side Refrigerator (Stainless Steel) for $799.99 – $50 w/ coupon code SEARS50 = $749.99. Shipping is free. This Kenmore side-by-side refrigerator 4115 offers adjustable shelves and large door bins to organize all your fresh and frozen groceries. Use the temperature-controlled bin to hold foods that keep well under slightly warmer temperatures, such as baby greens or cheese. This refrigerator also includes crisper bins, ideal for keeping produce fresh. In the freezer, you’ll find in-door storage and several shelves, plus a pull-out bin. Complete with spill-proof shelves and LED lighting, this 25.2 cu. ft. side-by-side refrigerator provides flexible food storage options.